Hop through the Garden with Rhyming Rabbit acting out the animals’ movements. With story-telling, rhyming games, sow and grow and a poetry wall there’s plenty of family fun. These included in normal Garden admission, which has 10% discount if booked in advance. Also there are some bookable events for older children from £4 with all details on the website. 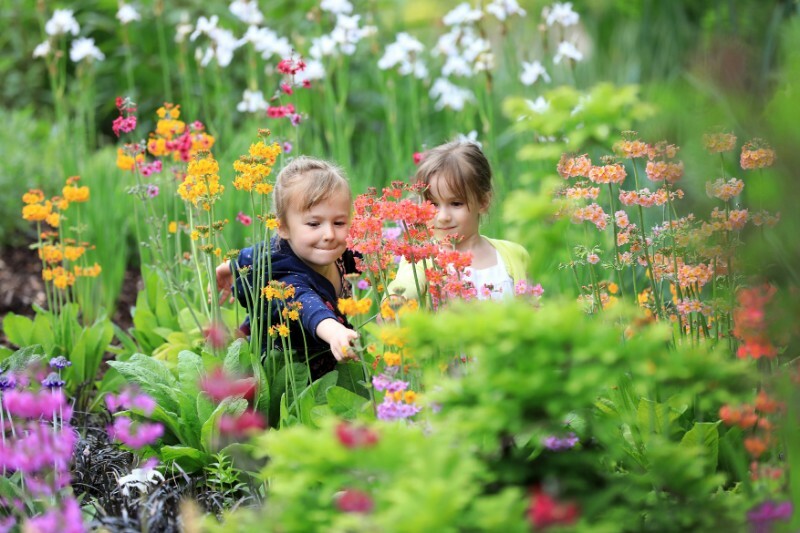 10% discount on Garden entry tickets when booked in advance.